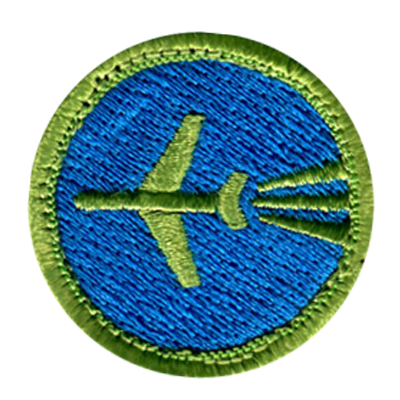 Merit badges are usually simple in design. This means symbols are the perfect topic for them. 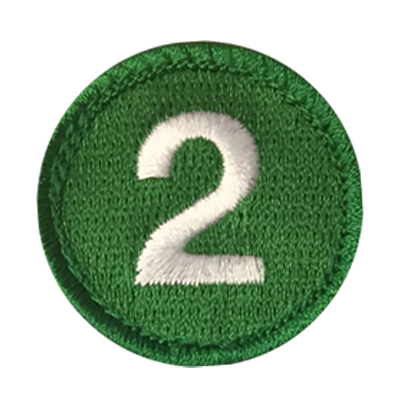 At American Patch, we love creating symbol merit badges for any occasion. With our sew-on and iron-on backings, you can easily attach your badges. Many attach theirs to jackets, bookbags, hats, pants, and more. You can also simply display the badge as a piece of art. There are some badge designs that are more popular than others. Our most popular include name initials, fraternity or sorority initials, astrological signs, favorite numbers, acronyms, and more. At American Patch, we can create virtually any symbol for you. We use our quality threads and twills to make sure you love your new embroidered patches. At American Patch, we take pride in our products. 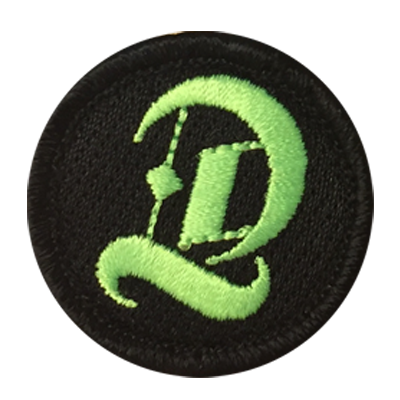 We use the finest materials in all of our embroidered, woven, and dye sublimated (photo or print) patches. This ensures that you get a beautiful design complete with depth and boldness. Plus, you won’t have to worry about your custom patches fading or fraying. 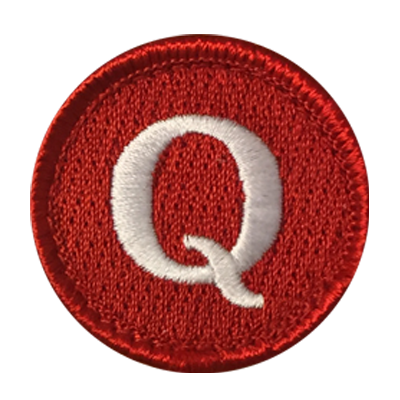 Our symbol merit badges are even machine washable. In addition, they can be created in virtually any shape and size. Let us help you turn your symbol idea into a reality. Get started today.